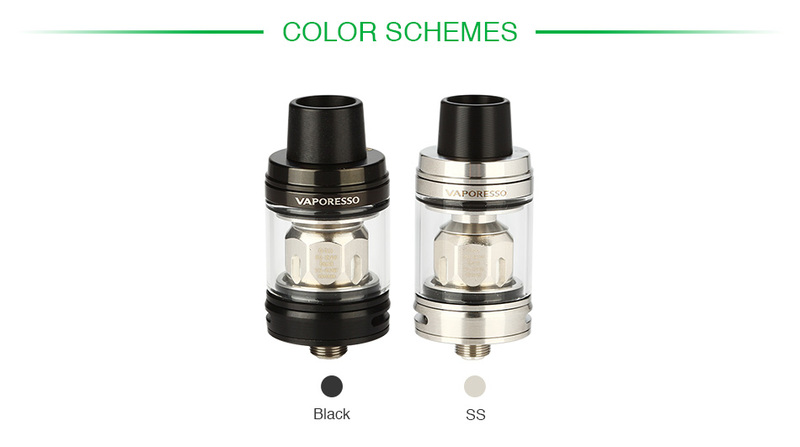 Perfectly compatible with the new Swag MOD, the Vaporesso NRG SE Tank is 22mm diameter and 3.5ml/ 2ml e-juice capacity. 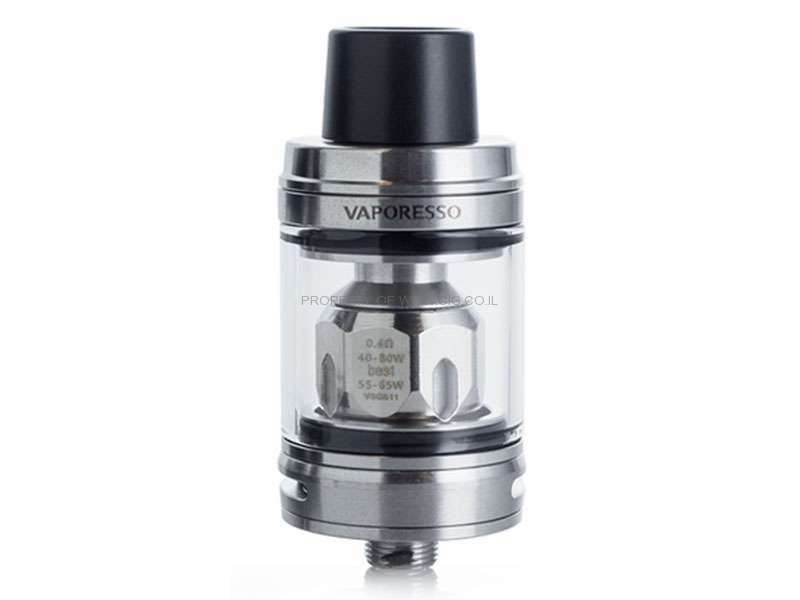 It inherits the twist open design with convenient top refilling, smooth adjustable bottom airflow system and universal compatibility GT core coils from the NRG family. These all contribute towards the NRG SE being an amazing flavorful tank that's so simple to use. 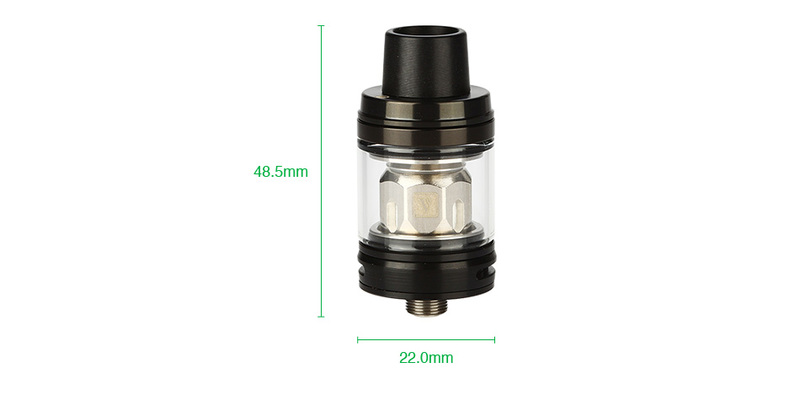 3.5ml NRG SE Tank Standard Version and 2ml NRG SE Mini Tank with TPD-English packaging for your selection. 2 colors available.